Dust has not even settled on the recently launched LG G6, which was released in March 2016, yet LG has unveiled a new version of its flagship device. 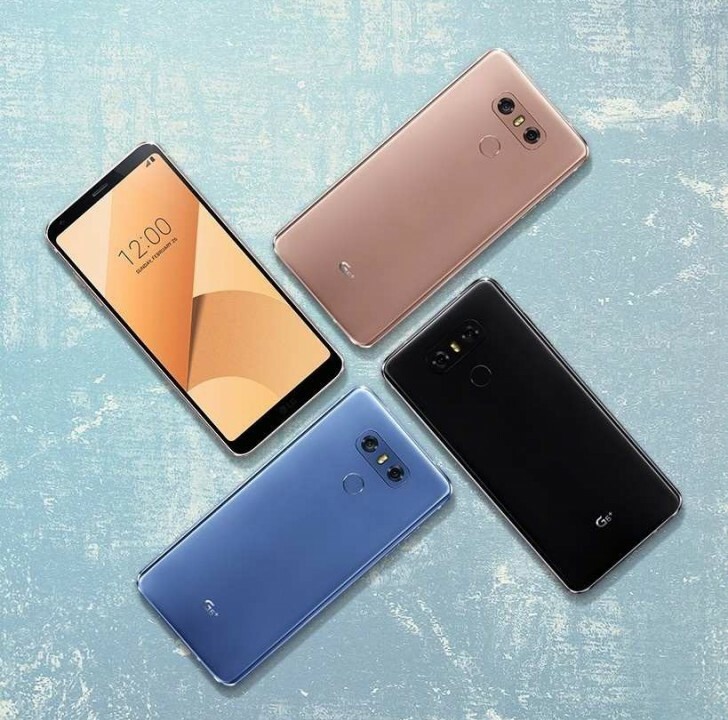 Meet the LG G6+, which is essentially the same as the original G6 but comes with more storage space at 128GB, B&O headphones inside the box, wireless charging (Qi), and new color options (Optical Marine Blue, Optical Terra Gold, and Optical Black. Shipping with the LG G6+ also is an updated software, which will bring a few new features out of the box like face recognition, Low Power Consumption mode for the battery, LG Pay (limited to South Korea for now), and volume control of the Hi-Fi Quad audio. The software is also expected to roll out on the original LG G6. Apart from the new features above, the LG G6+ will retain the other features of the original G6. These include a 5.7-inch IPS LCD of Quad HD resolution, IP68 water and dust resistance, a quad-core Qualcomm Snapdragon 821 chipset with 4GB RAM, dual 13-MP primary camera, a 5-MP front camera, a rear-mounted fingerprint scanner, and more. 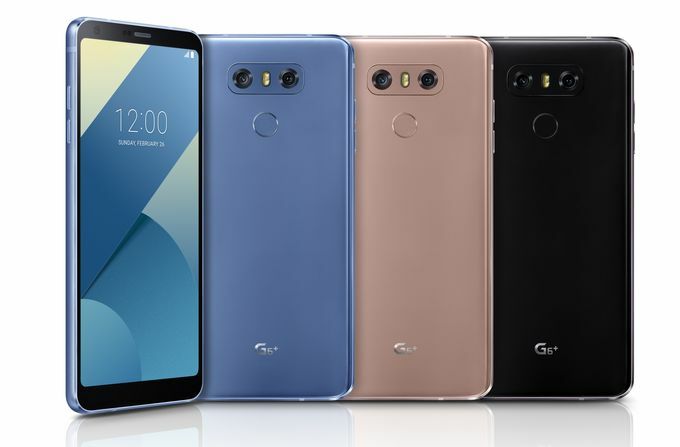 The pricing of the LG G6+ is yet to be unveiled. Are you eager to buy this one or do you regret buying the original LG G6?